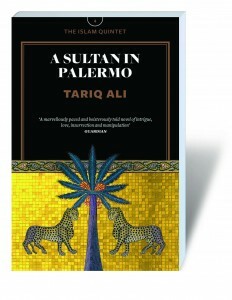 Over the course of more than ten years the distinguished academic and prolific author Tariq Ali has written a series of historical novels set in different Islamic milieux, ranging from medieval Palestine to the Pakistani diaspora in western Europe. 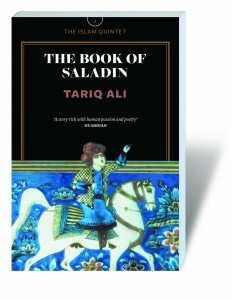 This year they have been republished by Verso as a series of five books, The Islam Quintet. 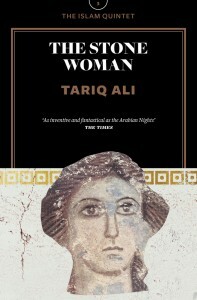 I have recently reviewed all five as a special feature for the Historical Novel Society. 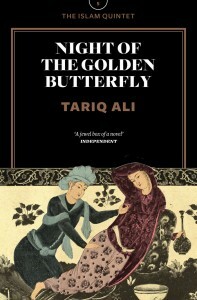 I am not putting the review on the pages of this blog, so please go to the Historical Novel Society website – you will find it an interesting and rewarding experience. 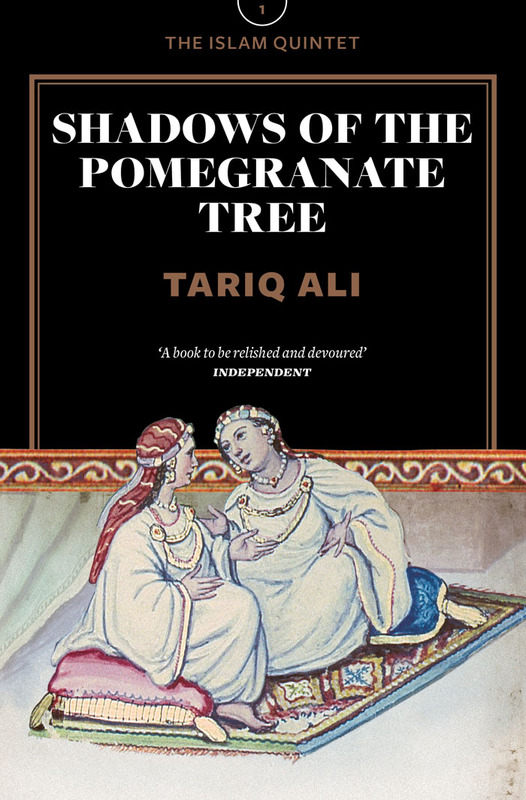 This entry was posted on November 13, 2015 by edward654 and tagged Historical Novel Society, Islam Quintet, Tariq Ali.